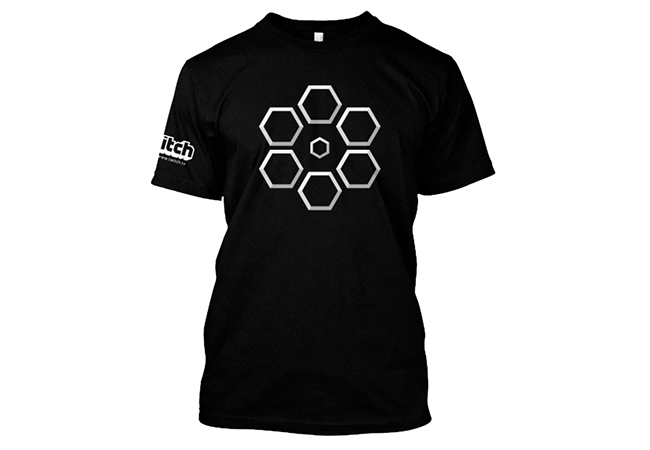 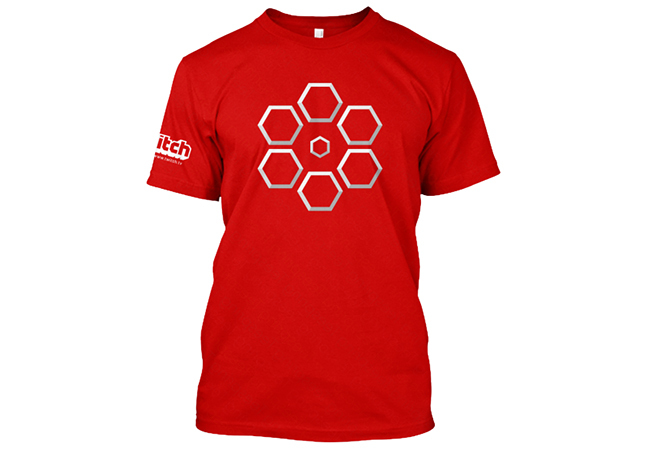 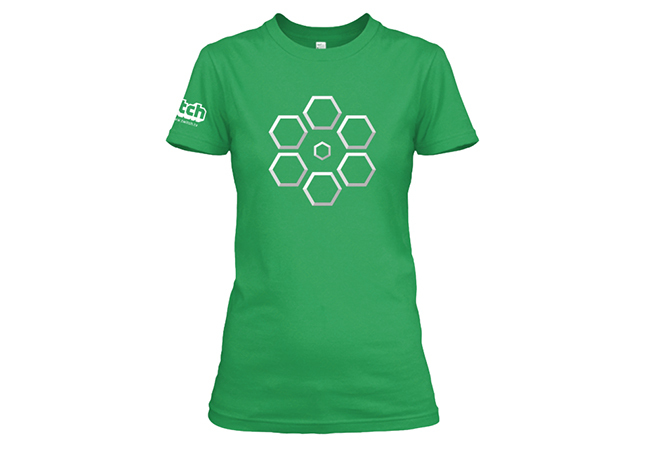 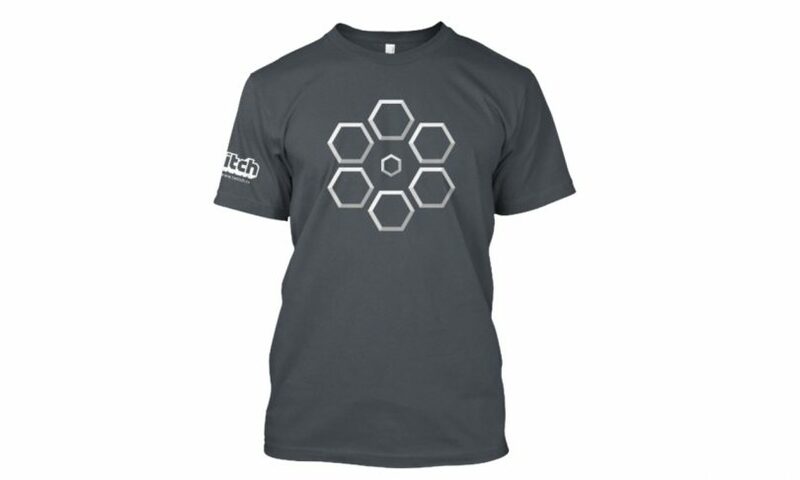 Soaryn recently launched a brand new Twitch Teespring campaign titled “Hollow Hex Flower.” The limited edition design is available for the next 21 days and is available in multiple styles and colorways. 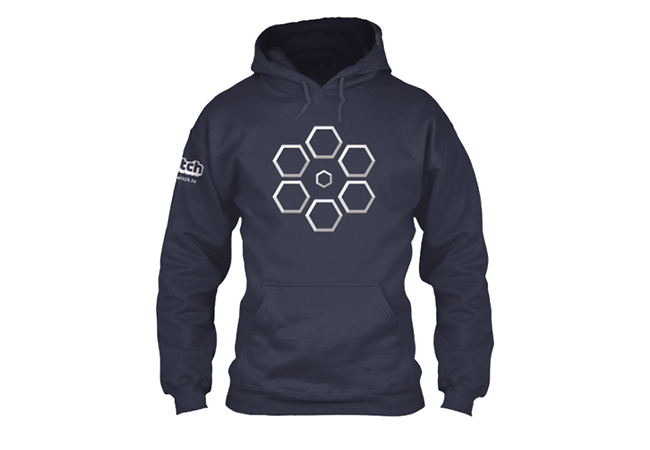 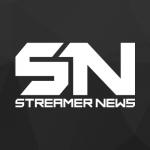 All funds of the campaign will help Soaryn’s move to Finland to finish his Master’s Program in Computer Science. Click the link below to purchase.